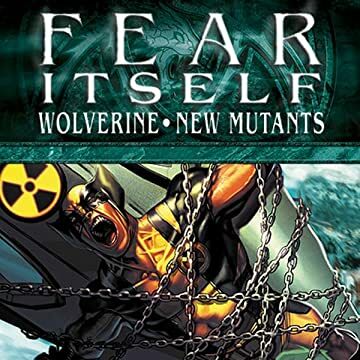 Collects Fear Itself: Wolverine #1-3 & New Mutants (2009) #29-32. When a dormant group of rogue S.T.R.I.K.E. agents gains control of a H.A.M.M.E.R. 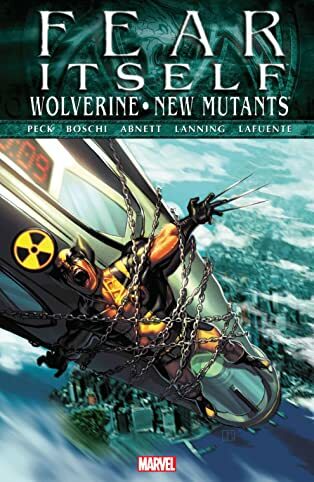 helicarrier and threatens to unleash its nuclear payload on New York, only Wolverine stands in the way. The best there is at what he does will have to wade through a squadron of genetically enhanced super-soldiers to stop the madman at the helm of the flying death machine before he wipes out the Eastern seaboard. Then, while the X-Men struggle to stop the Juggernaut in San Francisco, Dani Moonstar seeks the aid of Hela, Asgardian Queen of the Dead.